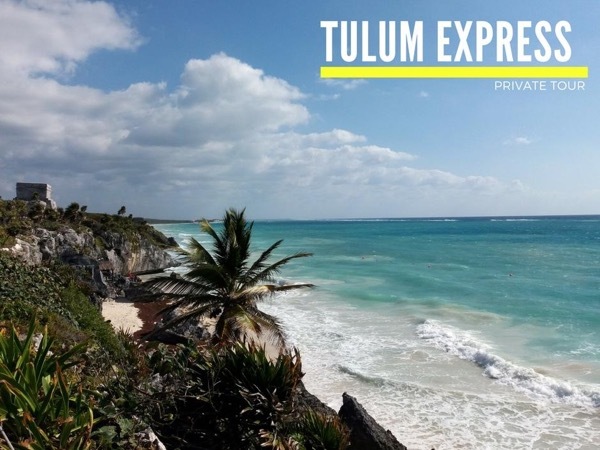 Enjoy all of Tulum's highlights and the best Caribbean view! 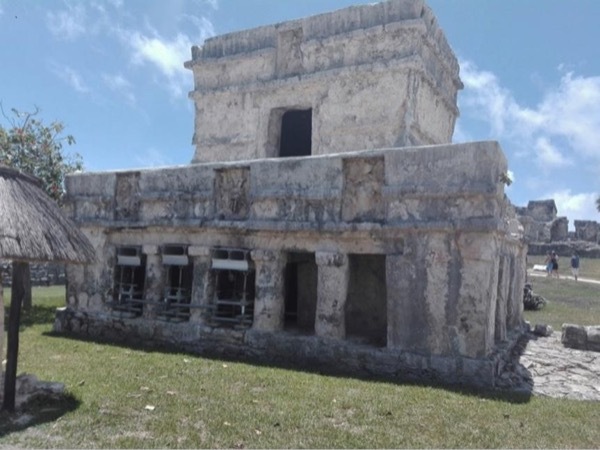 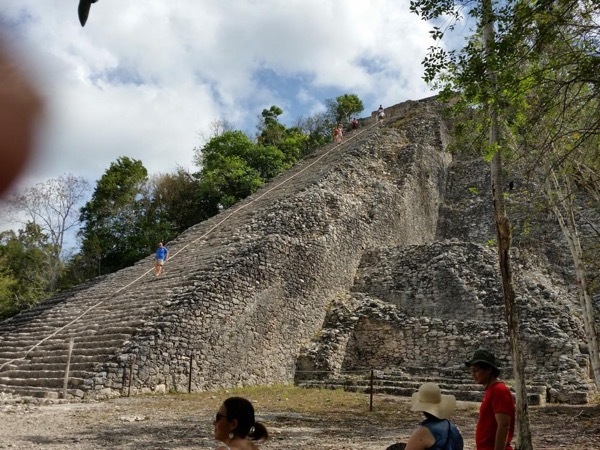 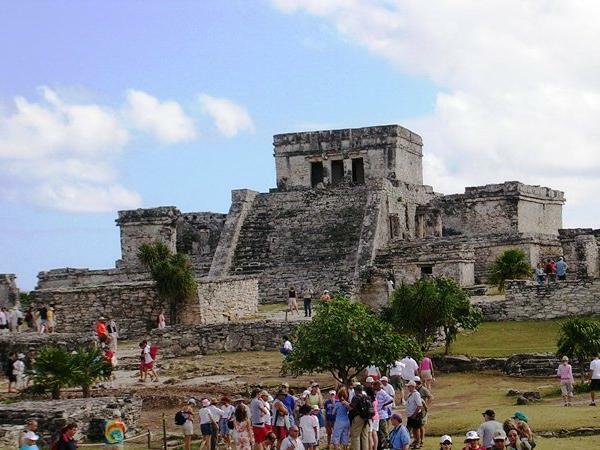 Visit the Mayan Ruins of Tulum with a local guide! 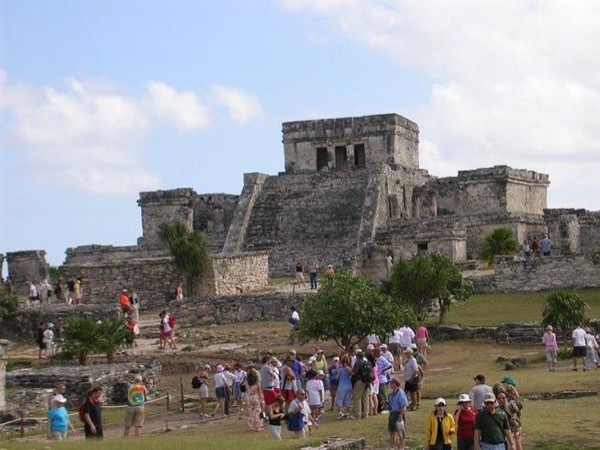 There are 5 tours in Cozumel-Mexico matching your criteria.